Walker Precision Engineering | Providing innovative manufacturing solutions for high-criticality global applications. Providing innovative manufacturing solutions for high-criticality global applications. 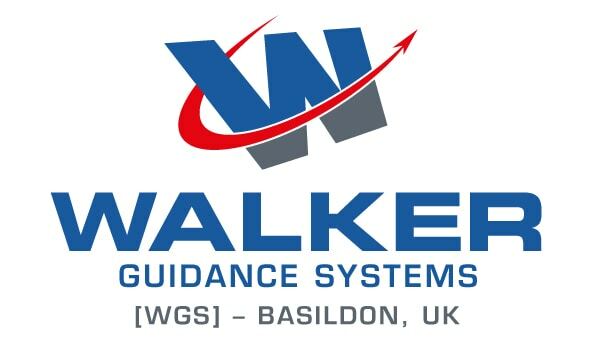 Walker are a forward looking and technology led organisation that delivers turn-key solutions to satisfy the most demanding of industry sectors in which the products are mission critical. Continual investment in the latest technologies and skills enables cost-effective and on-time delivery performance to meet our global customer needs. We have extensive in-house manufacturing capabilities including highly sophisticated multi-axis machining, wet processing (i.e. NADCAP accredited electroplating and painting) and comprehensive Mechanical-Electro-Optical assembly/testing facilities, within clean room environments. We also carry out bespoke design & build projects. Established in 1979, Walker is privately owned and has always risen to the challenges of evolving market requirements. There are currently around 250 talented staff to take care of your project needs, and we have exciting plans for our continued growth! We aim to form lasting partnerships with our customers founded upon trust in our innovation, capability and reliability. Please contact us to discuss how we could support your organisation. To be the best engineering partner for industry leading customers. Walker Precision Engineering will provide excellence in all we do. Walker Precision Engineering will provide security and growth to our team supported by our values, beliefs and ambitions for success. 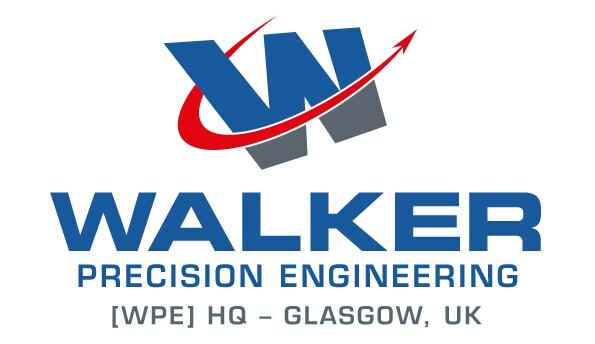 Walker Precision Engineering will deliver excellence by developing collaborative partnerships with our customers, providing innovative pioneering world class engineering solutions, to ensure we lead the way in our field of expertise and continue on the cycle of growth.